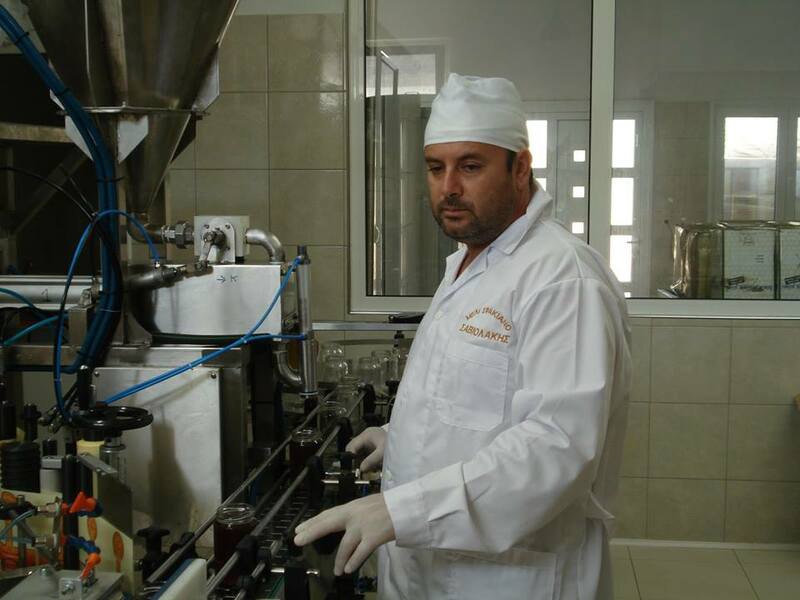 Our raw, unfiltered, unheated Greek honey comes from a most valuable herb of Crete, thyme. Thyme honey is unique thanks to its aroma and taste, high nutritional value, stimulant and antiseptic properties, preventative effect against cardiovascular disorders and beneficial role against diseases of the urinary and digestive system. The size of the jar is 340 grams / 12oz. 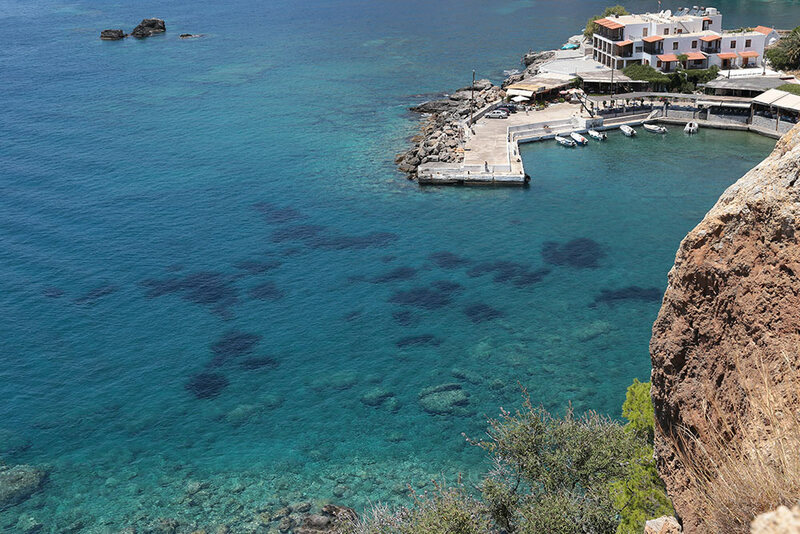 “Cretan Honey by Saviolakis Family” is collected from the White Mountains at an altitude of 1,500 m. It’s a region with natural beauty and high value, pure and virgin, with rare endemic species of plants and animals protected by Greek and European legislation. The area belongs to NATURA and the National Park of Samaria. 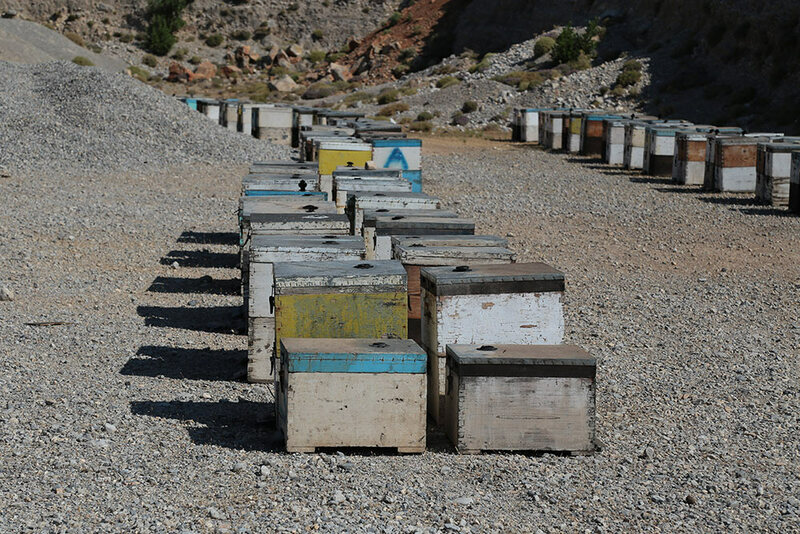 With a tradition of over 250 years, Saviolakis Family is one of the oldest beekeeping families in Crete and Greece. The art and knowledge is conveyed in secrecy and reverence from one generation to the other until today. Our principle is the collection of the highest quality bee honey and its elegant treatment in order to preserve all the nutrients, the authentic flavor and the unique aroma.